Indian connection provides a service to all Indians irrespective of your location. If you want to connect to Australia this is the platform for you. Our list of services below are just a consolidated view of what Indian new migrant, international student, traveller, holiday makers or business, work visa holder have been looking for since Indian connection was born. Our overall mission is to provide genuine support to Indian in moving, living, working, studying and staying in Australia. 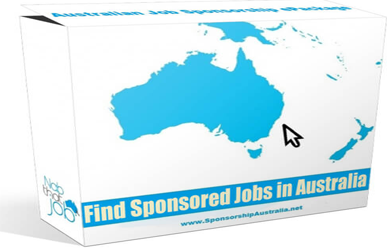 A Visa help services are provided by our MARA registered partner migration agents in Australia.